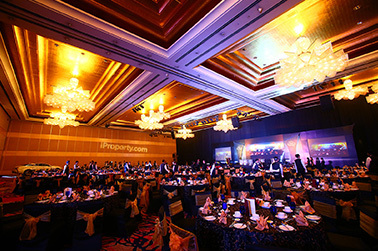 The iProperty Awards 2014 was a tremendous success, honouring dozens of leading and significant property developers from all over Malaysia. 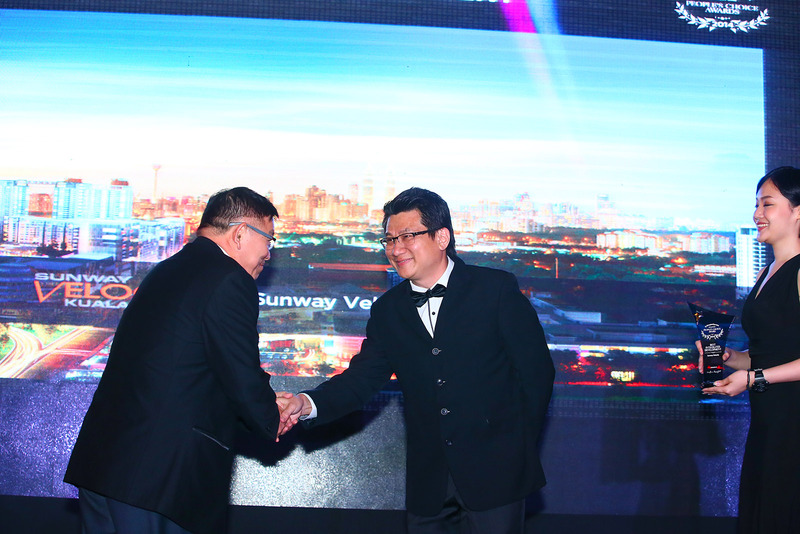 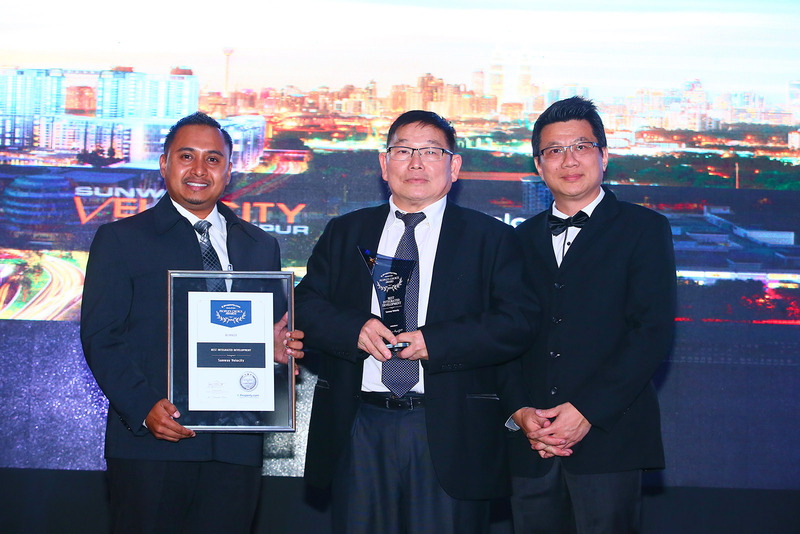 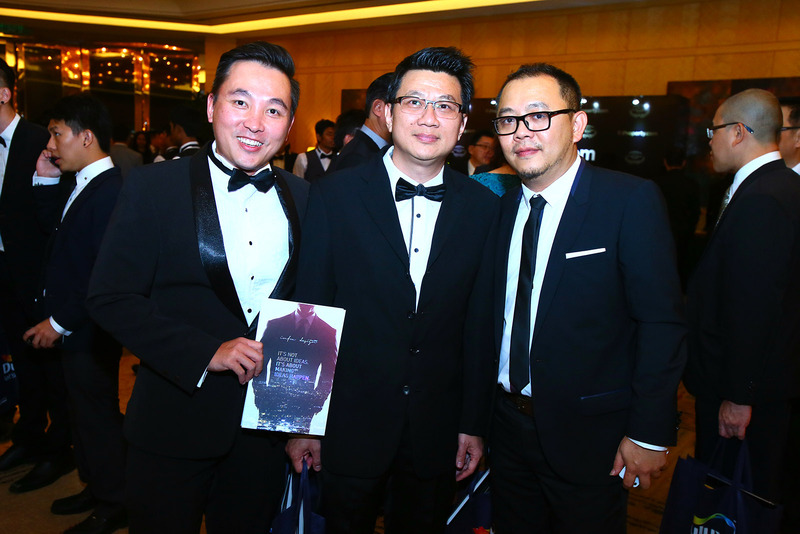 That success is shared by Infra Design as a Sponsor of The Best Integrated Development Of The Year 2014 which was awarded to Sunway Velocity Kuala Lumpur. 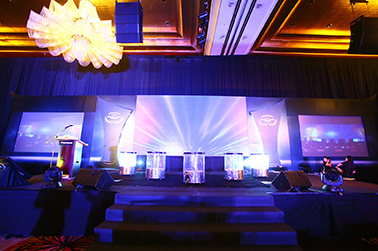 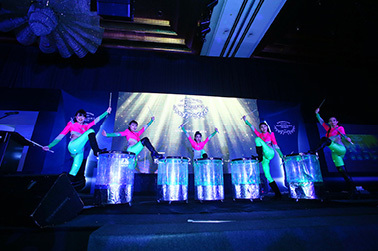 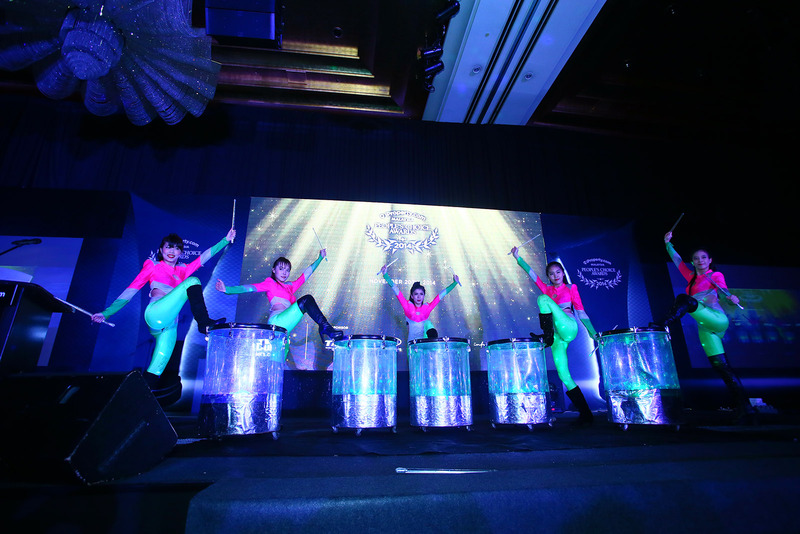 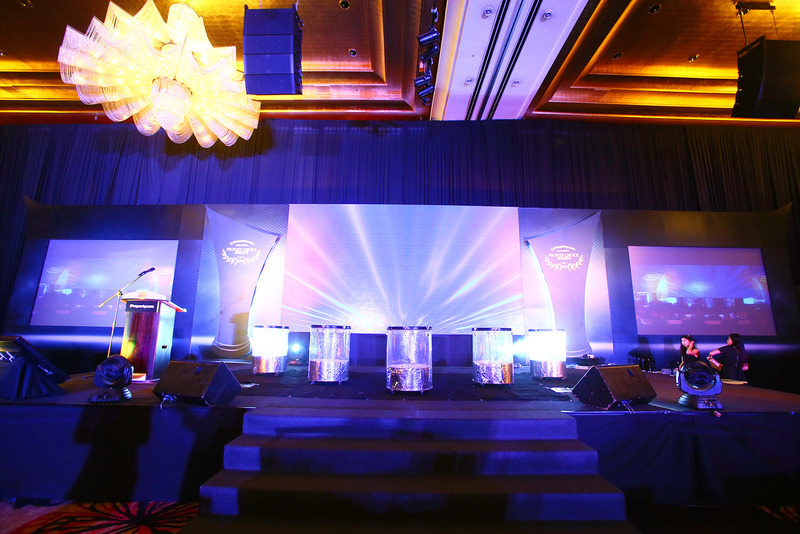 The dazzling event for the award presentation was dubbed the People's Choice Award 2014 Gala Award Night which was held at the imposing One World Hotel, Selangor. 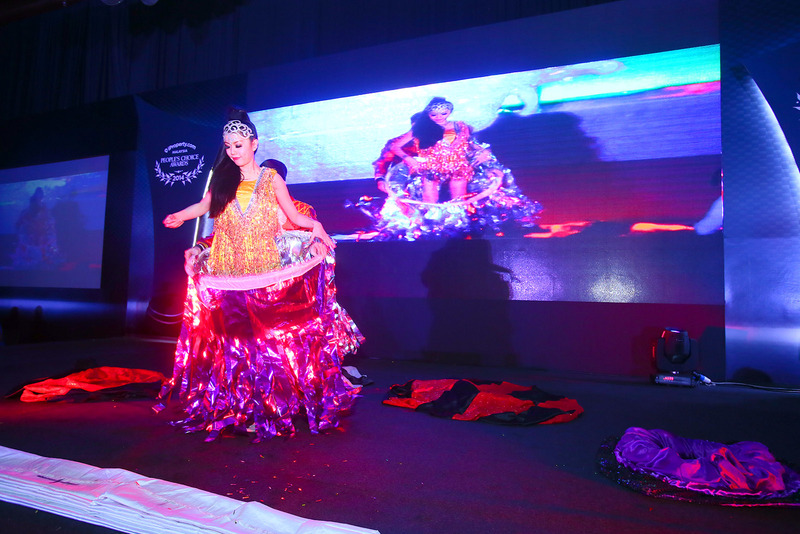 Among the highlights of the night as illustrated below were fabulous magical acts, performances and dances in addition to the glitzy presentation ceremonies. 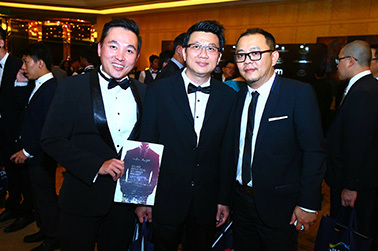 The ceremony that ended the night with Kevin of Infra Design posing with the sponsored award winner, the Directors of Sunway Properties.